Blue Jam was an “ambient radio comedy” which was broadcast between November 1997 and February 1999 in a late-night slot (notably because of the adult nature of its content) on BBC Radio 1. This hour-long continuous mix of comedy and music was produced by Chris Morris, a well-known British comic whose warped sense of humour had already been put forward and had led to controversy in a former programme called Brass Eye. 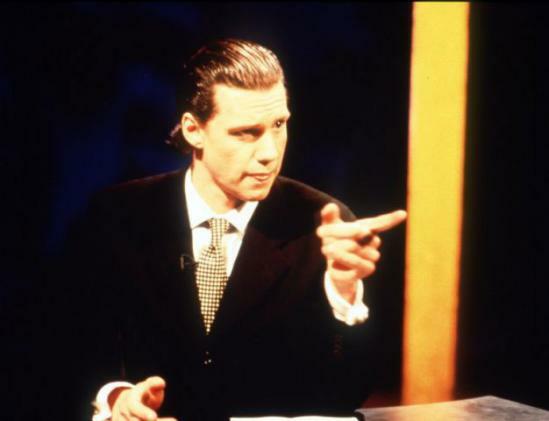 Chris Morris, allegedly “one of the most inventively funny people walking the planet”, is known for pushing the limits of what is acceptable in the media. The programme rapidly gained cult status. There has been three series, each consisting of six episodes. These episodes were made up of a mix of surreal monologues, varied musical tracks, darkly comic sketches and recurring characters (a sort of hook to keep people listening). 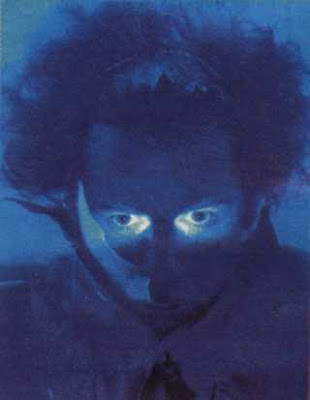 The music was particularly well chosen and very much in tune with the sketches: it gave the programme a nightmarish dimension, as was confirmed by the BBC website, quoting Blue Jam as being “the funniest nightmare you've never had”. One of the most important recurring characters is the (graduated?!) doctor, who treats his patients in quite disturbing ways (he prescribes heroin to a patient with a cold). Another example of these characters is a couple who always tries bizarre things while making love. Blue Jam displays an innovative sense of humour which is at the same time anarchic and savage, aiming to find out how far you can go before something stops being funny. It won Sony awards for Best Radio Comedy. It was later made into a TV programme (called Jam) and then a heavily edited remix thereof was produced (Jaaaaaam), but it basically remained Morrisish in flavour. 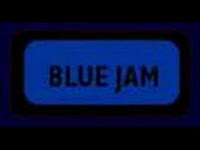 All in all, Blue Jam can be seen as a deconstruction of the media and public life and is well-known for walking a thin line between hilarious and disturbing, a task in which the great imaginative powers of Morris play a determining part. The cast consists mainly of Amelia Bullmore, Julia Davis, Kevin Eldon and of course Chris Morris who happen to be the main writers of the show at the same time.